“Rock Paper Scissors” was listed as one of “The Top 5.33 Hip-Hop Songs Of The Week” in the Village Voice and on Rap Radar’s B. Dot’s 10 Overlooked Songs on In Flex We Trust. It has also gotten notable spin on air and satellite radio stations. With its relatable story telling, punchlines, banging beat and nostalgic hook; “Rock Paper Scissors” creates this eerie sounding club banger that has already become a popular performance track, receiving great feedback and crowd participation. NEW YORK, NEW YORK OCTOBER 17, 2012 – Denzil Porter drops his newest music video to song “Take Me Away” off his newest project, Porter’s Pot, set to be released next month. 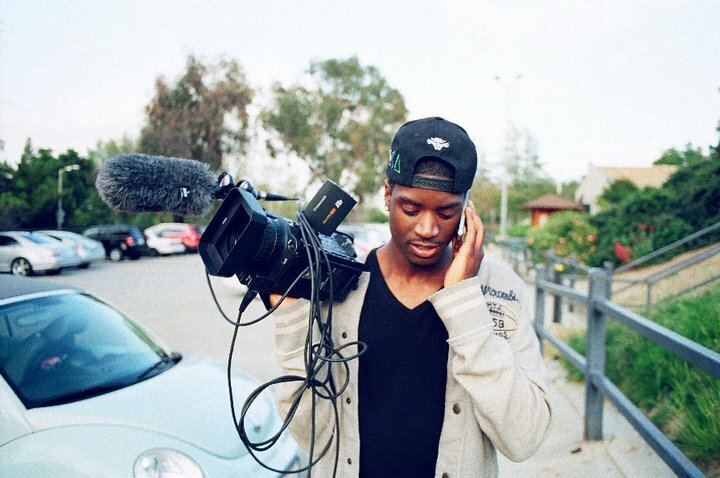 Mark Xlnce, the same producer of Denzil’s catchy track “Kanye West” off of Home Made Music, also produced “Take Me Away”. The video was directed by Jaison BlackRose, who directed Denzil’s very popular “Intuition” and “On The Plains”. “Take Me Away” is a feel good song with a light jazz feel depicting the growth of Denzil Porter as a young boy, newly experiencing relationships while writing and still trying to balance chasing his dreams as he grows into a young man. “Even if she walk out on me, I got music in my corner”, Denzil raps while we follow his story through a fisheye lens giving the viewer a more intimate visual, as if apart of his dreams. “No matter what you go through”, Denzil says, “your dream is your escape”, which he invites us to with this video. As previewed in the trailer released two weeks ago, “Dead Lies” is a suspenseful short film depicting a mentally disturbed young man who experiences a hard time coping with the murder of his wife. After being visited by his deceased wife, he seeks answers to what really went on the day she took her last breath. With an eclectic soundtrack intertwining the story and a surprising twist at the end, this drama invites its viewer to question the morals of each character through lies, truths and illusions. “Dead Lies” is Rated “M” for Mature Audiences. “Whole Lotta O’s”, featuring rapper Chris Reg was produced by Christopher “Claws” Stevens with video directed by Stein A. Films. Shot in the Bronx, the music video provides powerful visuals to complement the aggressive beat of the anthem-like song. 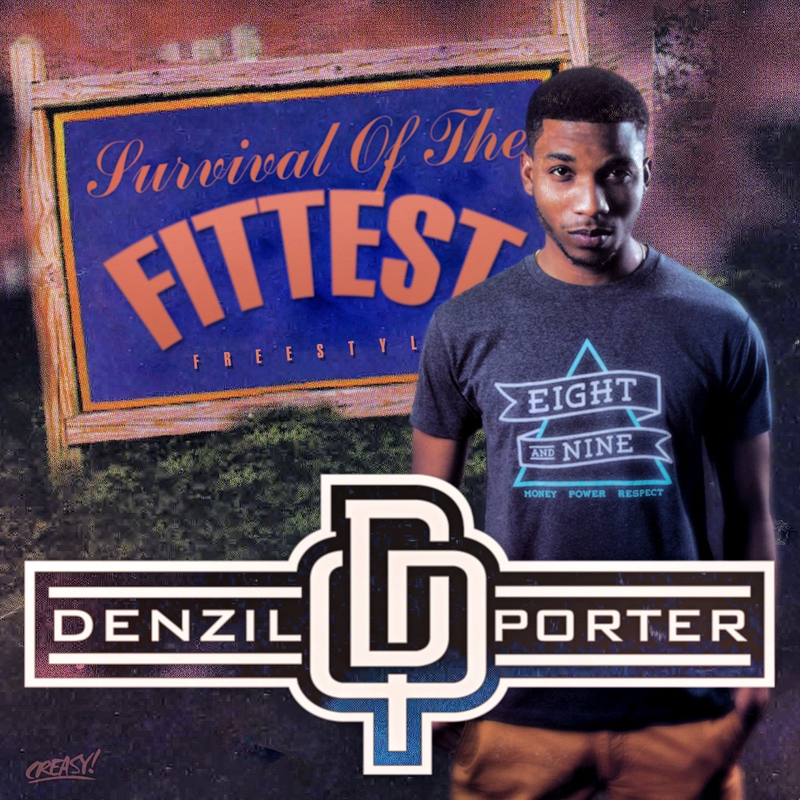 Denzil Porter gives his viewers everything he raps about on the track including cars, clothes and a whole lotta o’s. 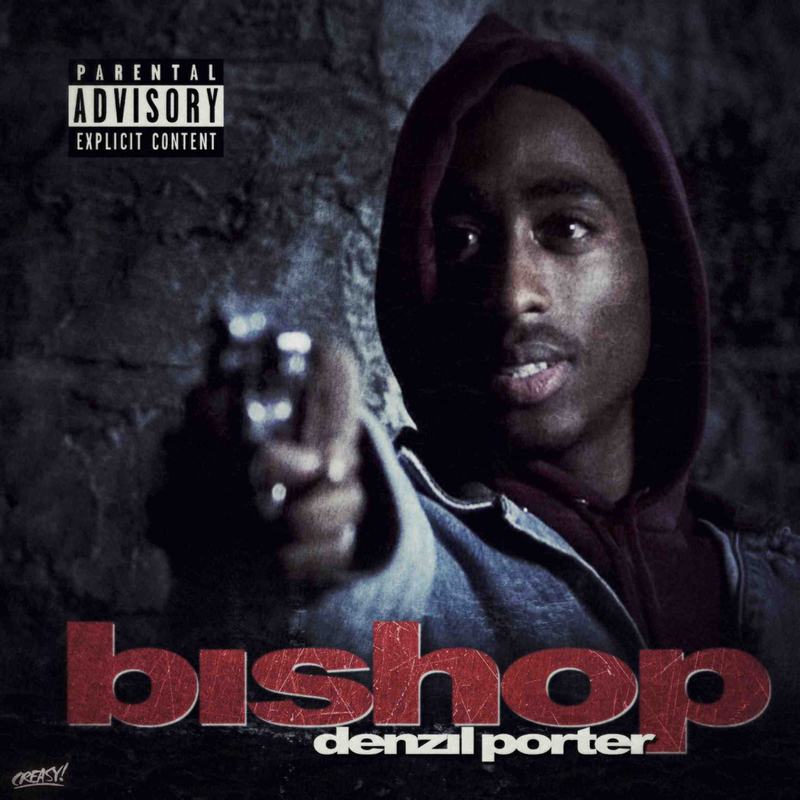 “Once I heard the beat,” Denzil Porter says, “All I could hear was an anthem before the pen even touched the pad”. With the bass heavy and lyrics aggressive, viewers get to see the smooth transition of the record represented through dance with the hard steppers and soft ballerina. Rapper Chris Reg who is also featured on “No Intro”, a track off of Denzil Porter’s project out now, Home Made Music, took the track home with his perfectly timed entrance and witty flow. “Whole Lotta O’s”, a record built from the beat up, is the perfect track to get both listeners and viewers hype. With its dope lyrics, aggressive production and artistic visual, this video is one that can be blasted with the windows down in your car while still making you want to get up and dance.